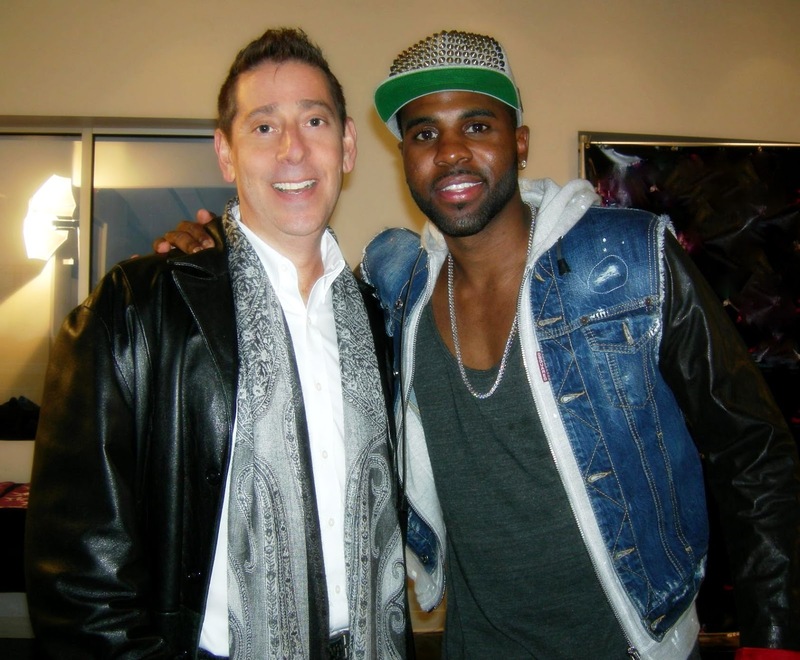 Jason Derulo is on fire! Since dropping The Other Side last year there's been no stopping him. This week he has two songs in the Billboard Top 13. His current single Talk Dirty and the brand new banger Wiggle, which is wiggling its way up the chart at a brisk pace! Jason will be joining me this weekend to talk about the making of the Talk Dirty Album and I'll be featuring a brand new HK remix of Wiggle. I'm also packing a sonic punch of brand new remixes on John Legend – All Of Me, DJ Snake & Lil Jon – Turn Down For What, Pharrell Williams – Happy, Ed Sheeran – Sing and Iggy Azalea x2 with Charlie XCX and Ariana Grande. You know I've got new joints ready to explode too with the likes of HAIM, Rita Ora, AJR and Chromeo. Come Monday morning don't be the one who missed a single second of the fun!